provide new possibilities for Metal Fabricators. These days consumers want the “next big thing.” They want a product that is unique to them and shows their individuality. For the metal fabrication industry it can be a challenge to meet those demands. With consumers and designers looking for that fresh and uncommon look, finding a finish to meet their needs is hit or miss. This quandary is what Valley City Plating in Grand Rapids, Michigan looks to remedy with its line of speciality and Designer Finishes. Valley City Plating is best known for chrome plating. With Harley Davidson® being their largest customer for chrome plating, they pride themselves on providing a quality part with on-time delivery. Valley City also has a speciality plating line that plates copper, nickel, and brass, as well as a selection of oxides. 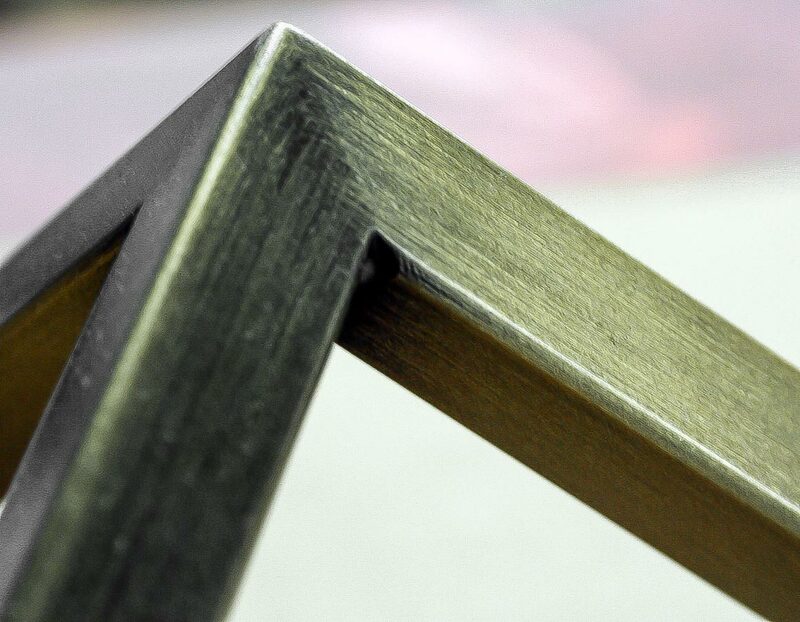 With the combination of those finishes and oxides they are able to provide 20+ different basic finishes. On top of those basic finishes, Valley City also offers a selection of Designer and Hand Decorated Finishes. Over 100 years of quality and on-time delivery. 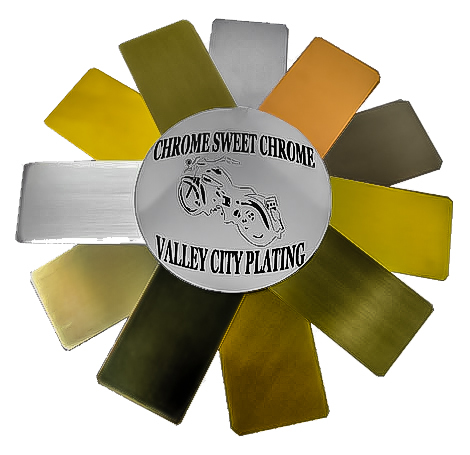 For more information on the new finish options available from Valley City Plating.